Balmain has a new logo, conceived by creative director Olivier Rousteing. The clean new motif weaves together a B and a P as one single letter, a reference to Pierre Balmain – the brand’s eponymous founder – and also to Paris. Rousteing, who has been at the label’s creative helm for eight years, said that the logo better represents the brand today, while still honouring its past. The new ‘B’, created in sleek monochrome, is also reflected of Pierre Balmain’s mid-century designs. 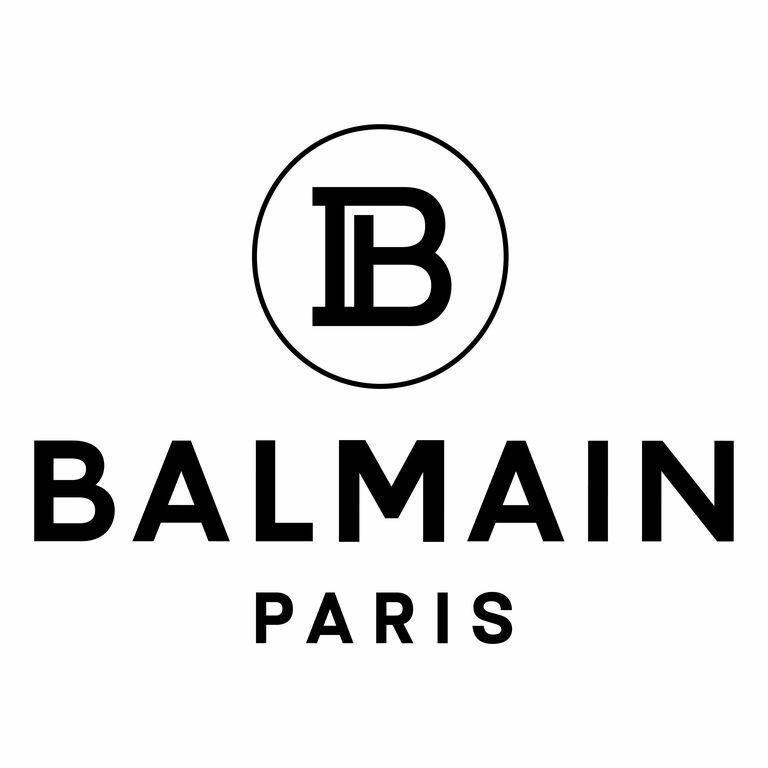 Rousteing added that it was important to him that the logo referenced Balmain’s history because “in order to move forward, you must first be clear about where it is that you’re coming from”.